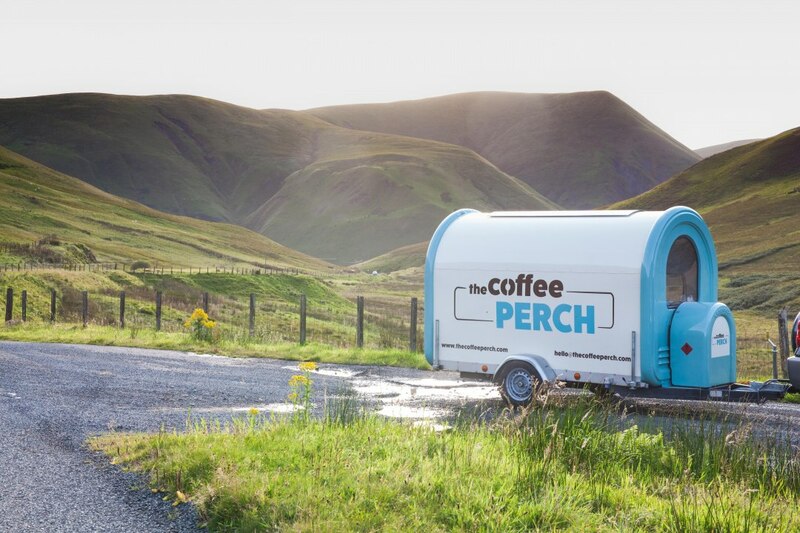 Coffee & cake pod for outdoor events across Central Scotland. 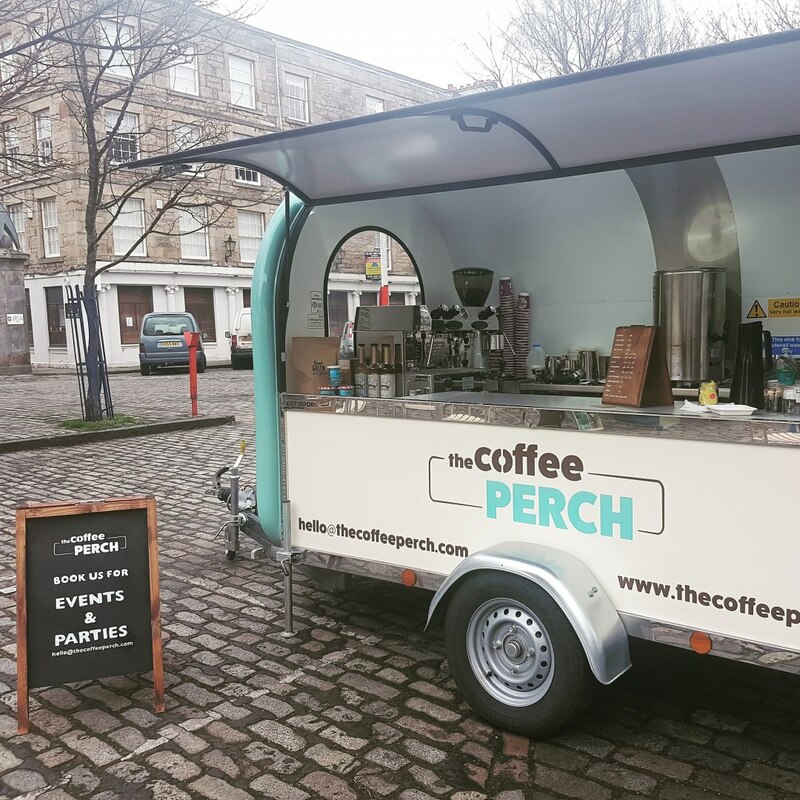 We are a mobile coffee shop operating across central Scotland. 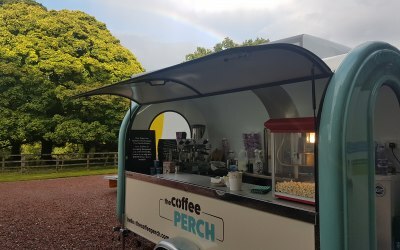 Our unique coffee pod is great for all outdoor events, serving home baked cakes, popcorn and locally roasted coffee. 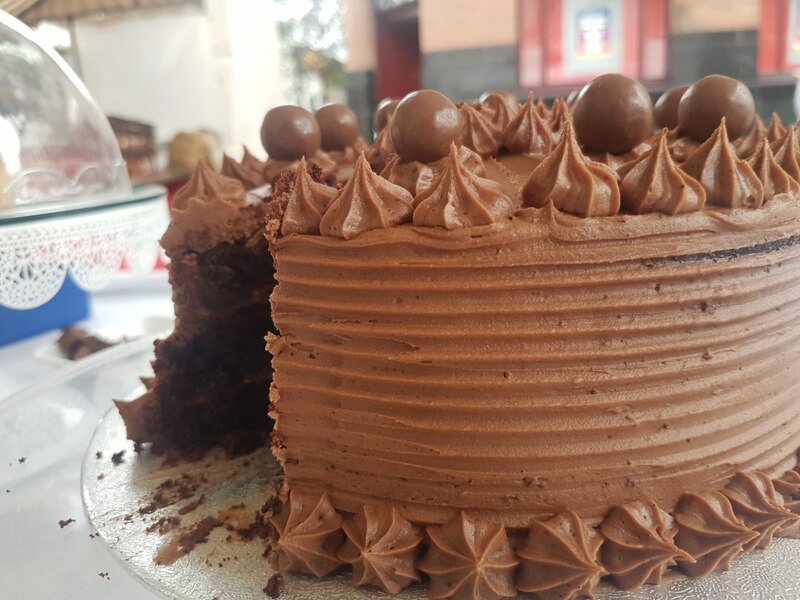 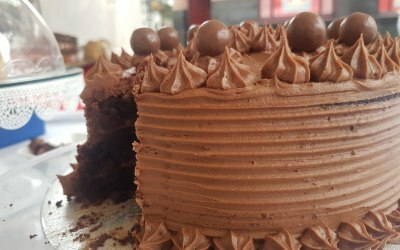 We are passionate about good quality coffee, tea and homemade cakes, using only the best ingredients sourced locally where possible. 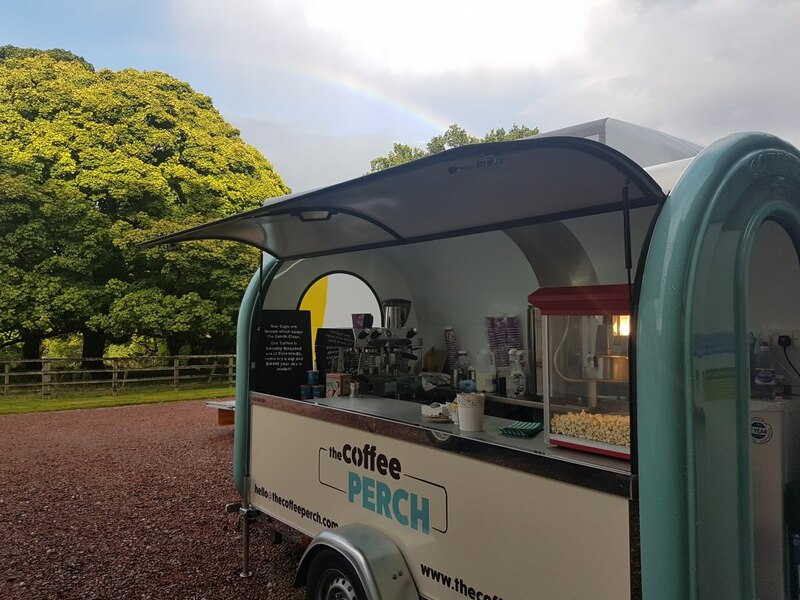 We can tailor our pod and packages to suit your event, weather you would just like coffee served or you would also like a range of cakes. 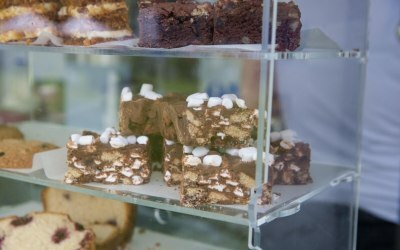 We are available for hire for outdoor events, festivals, parties and weddings. 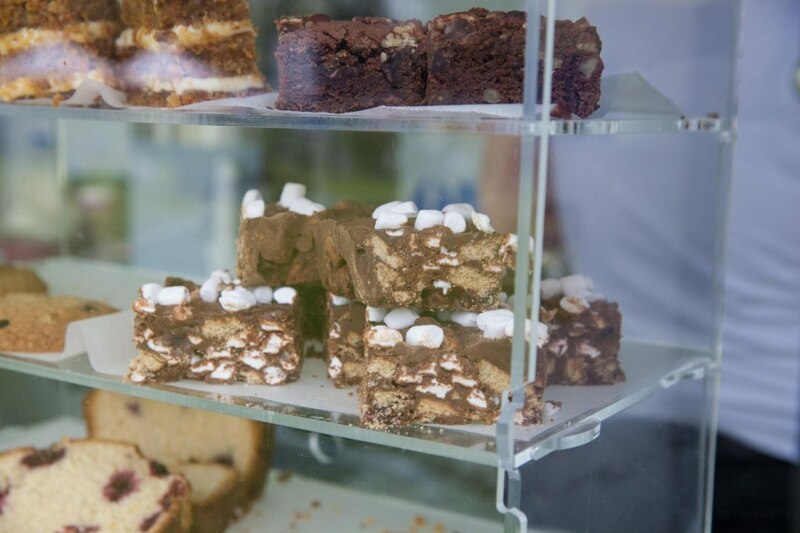 We provide for a wide range of events including farmers markets, private parties, Christmas fairs, weddings and public events. 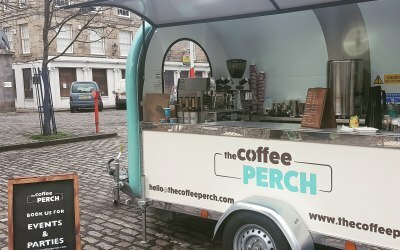 We had The Coffee Perch at our Food and Bike Festival. 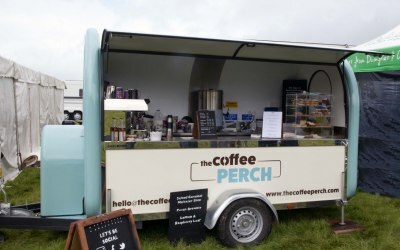 Really great coffee using Dear Green beans and delicious home baking. 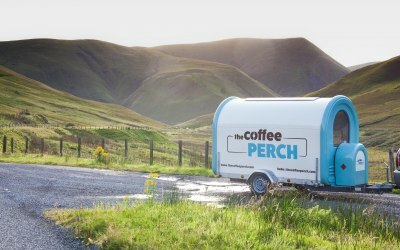 I couldn't recommend the van highly enough! 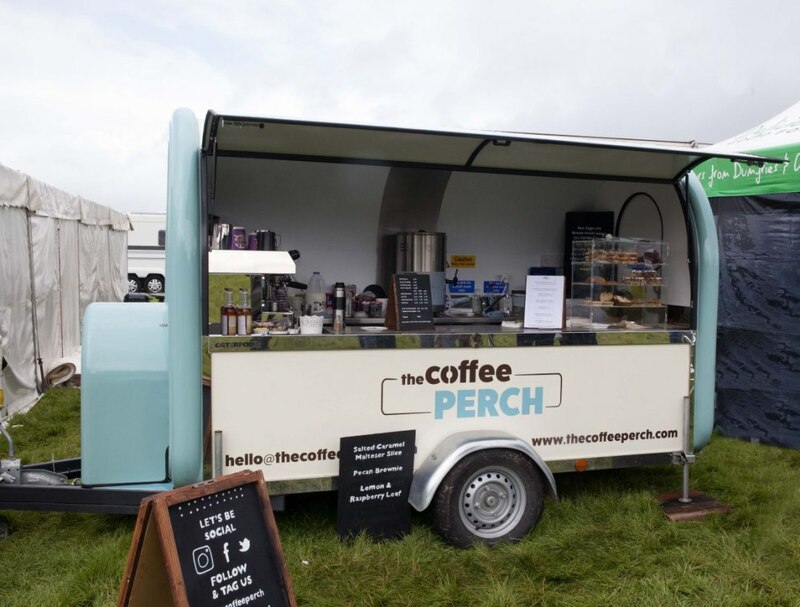 Get quotes from The Coffee Perch Catering Ltd and others within hours.